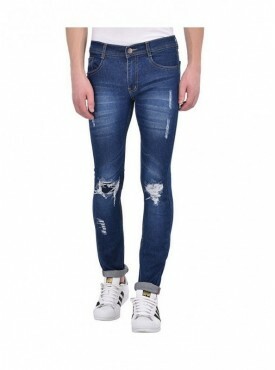 Jeans is in fashion since its origin very long ago. 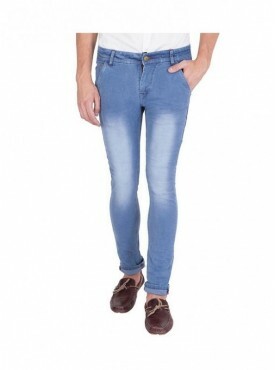 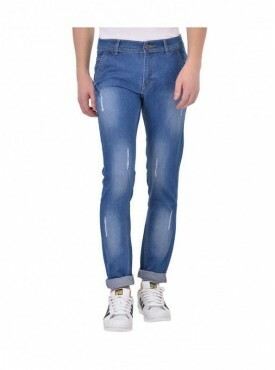 These are always in as far as fashion world is concerned. 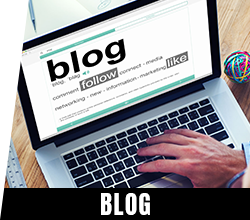 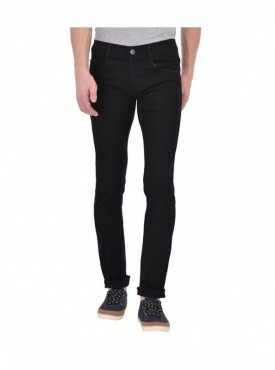 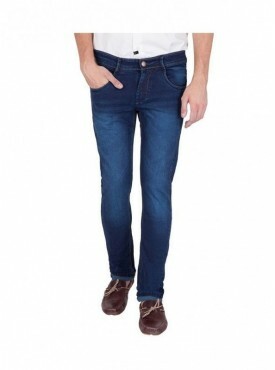 Jeans are something that you can wear at any occasion, at colleges, weekends & parties, etc. 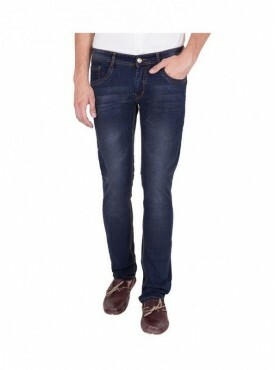 With their comfy fabric, these never disappoint you even these are so comfortable that you can sleep in them tooW. 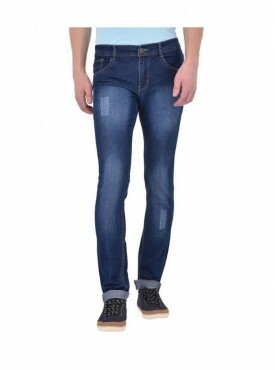 It is absorbing in- the fact these were designed for working class in factories & become uniform along factories. 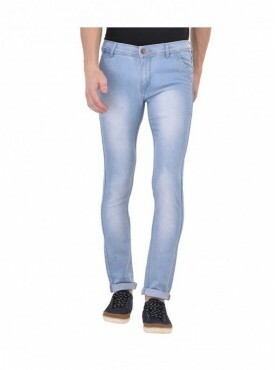 But in 50s American blue jeans became viral among teenagers since then there was no look back till now. Now a day these come in wide range of colors shapes & designs. 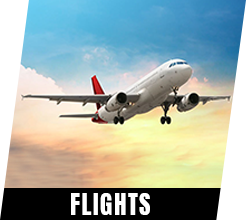 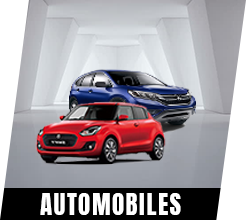 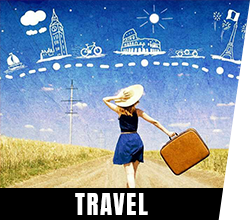 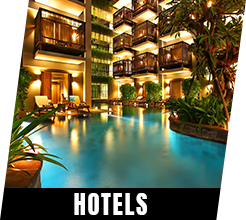 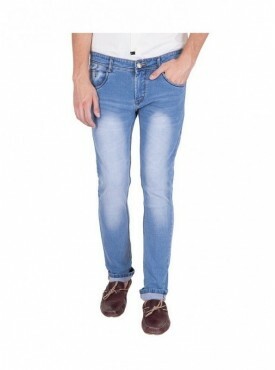 Here in acchajee, you can get all the national & international brands at very remarkable prices. 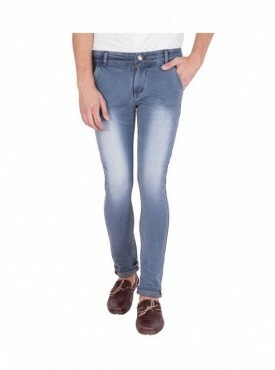 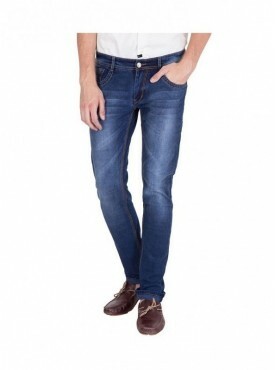 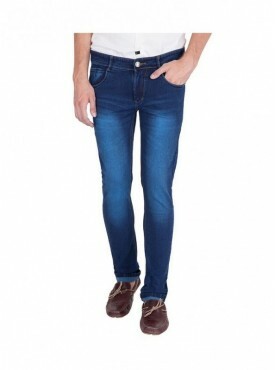 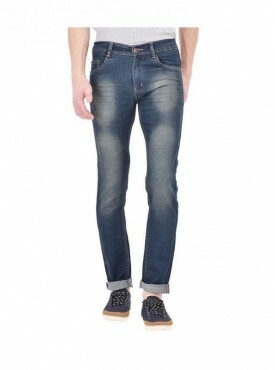 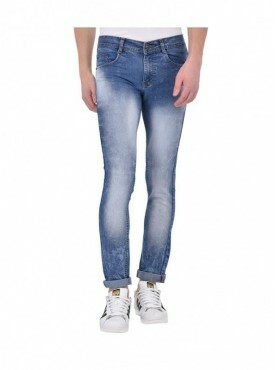 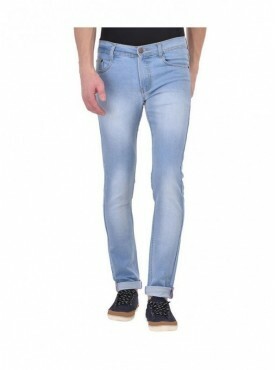 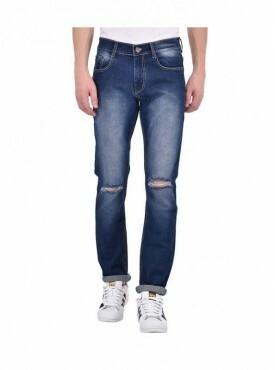 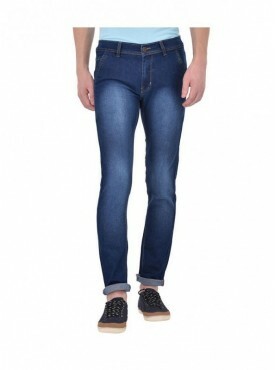 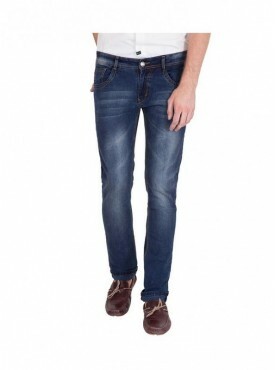 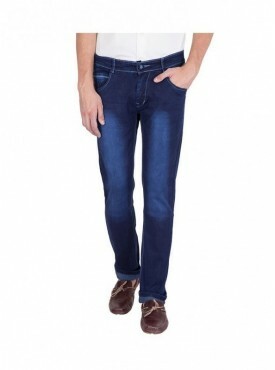 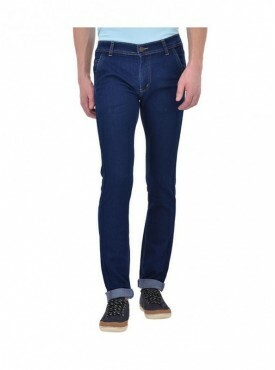 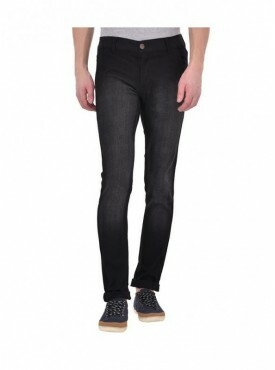 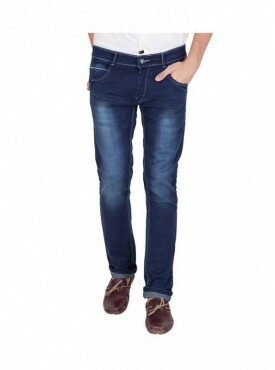 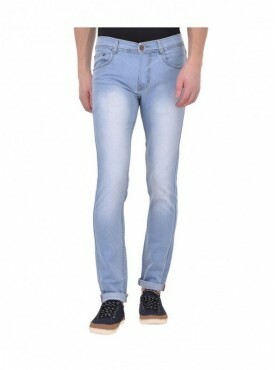 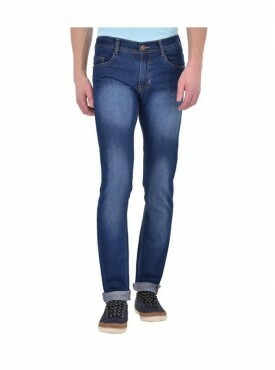 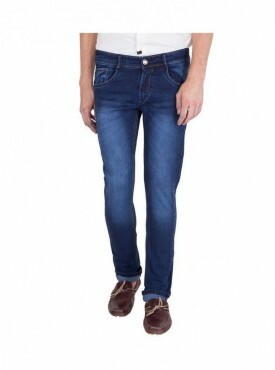 We have most fantastic deals with crazy discount on denim waiting for you only at your very own acchajee.com.